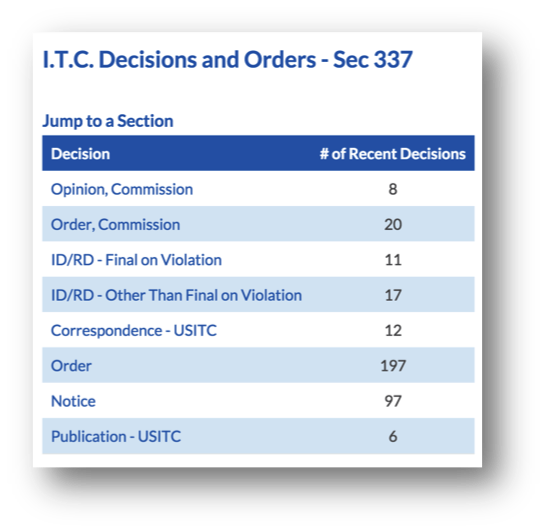 Attorney in the PTAB? 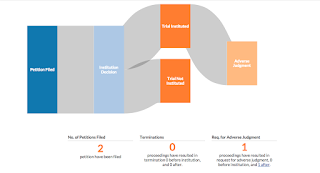 Do you wish you could know ahead of time whether your judge was likely to institute your petition, grant your motion, or rule in your favor? 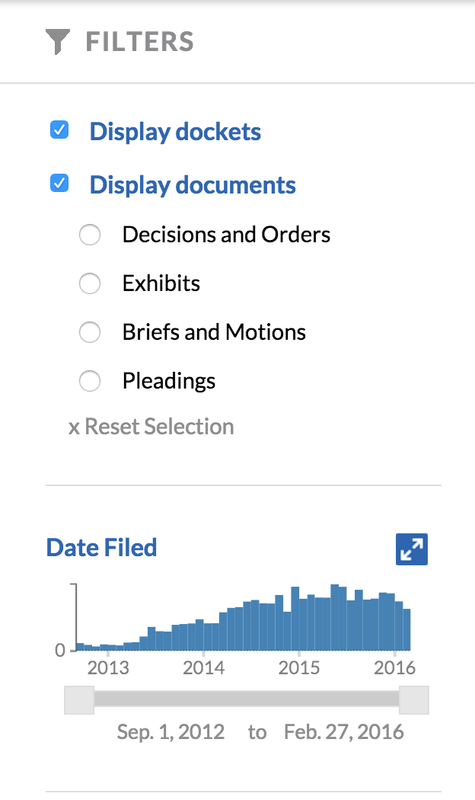 Short of your reading your judge’s thoughts, the next best thing is Docket Alarm’s Analytics Platform for the Patent Trial and Appeal Board. Are You Following the FitBit v. Jawbone ITC Investigations? 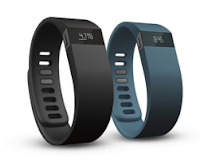 San Francisco-based activity tracker startup, Fitbit, Inc., filed a complaint on November 2 with the ITC, requesting an investigation in the importation and sale of activity tracking devices by AliphCom, more commonly known as Jawbone, and BodyMedia, Inc. Fitbit alleges these devices, which included Jawbone’s “UP” product line and the “UP” App, infringe on claims in three of its patents. The ITC is well known to be a fast-moving patent venue.While thedocket might indicate that not muchhas happened since the case was filed in November, in the next three months, an important substantive hearing (claim construction) will be in April 2016 and a final decision from the judge is due in less than a year.To receive the latest developments as FitBit’s ITC investigation unfolds, attorneys can setup tracking with Docket Alarm forthis docketto receive email alerts. In a victory for aerospace company SpaceX, the Patent Trial and Appeal Board (PTAB) issued a decision on August 27th canceling 13 claims in a rocket sea-landing patent owned by competitor Blue Origin, a space venture backed by Amazon’s Jeff Bezos. 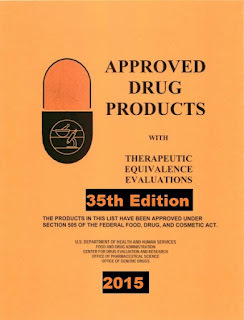 The patent at issue, U.S. Patent No. 8,678,321 B2 (the “’321 patent”), describes a method of vertically landing a rocket booster on a floating platform after launch. Back in February of 2014, German sportswear giant Adidas filed a patent infringement suit against competitor Under Armour, Inc. in United States District Court for the District of Delaware. Adidas accused Under Armour and its newly acquired fitness tracker subsidiary, MapMyFitness, Inc., of infringing ten of its patents. 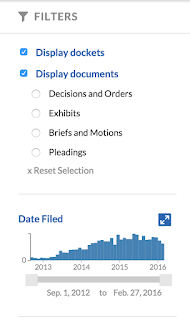 Terms and connectors searching is also helpful in finding cases whose characteristics match your own. In the News: Docket Alarm is excited to announce that we have been selected as a finalist in Legaltech News’ Innovation Awards for Best Research Product! The award is in recognition of outstanding achievement by legal professionals in their use of technology. In this installment of Docket Alarm’s Know Your PTAB Judge newsletter, Docket Alarm is proud to feature Administrative Patent Judge Trevor Jefferson. Last week, a Pennsylvania jury handed down one of the first patent infringement verdicts involving drones. Drone Technologies Inc. filed suit against France-based Parrot SA for infringement on two of their patents, U.S. Patents 7,584,071and 8,106,748. Parrot is a well-known drone manufacturing company, focusing primarily on the toy and hobby market. The jury ruled in favor of Drone Technologies Inc., granting $7.8 million in damages. In this second installment of Docket Alarm’s Know Your PTAB Judge newsletter, we are proud to feature Judge Jennifer Bisk. Judge Jennifer Bisk is a graduate of the George Mason University School of Law. Prior to law school, she obtained a Bachelor of Science in engineering, computer science, and electrical engineering from Vanderbilt, and a Master of Science in computer science from Stanford. Judge Bisk has an extensive history clerking for various courts.